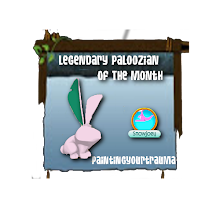 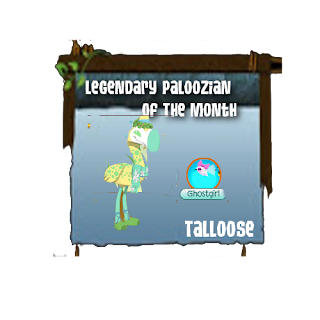 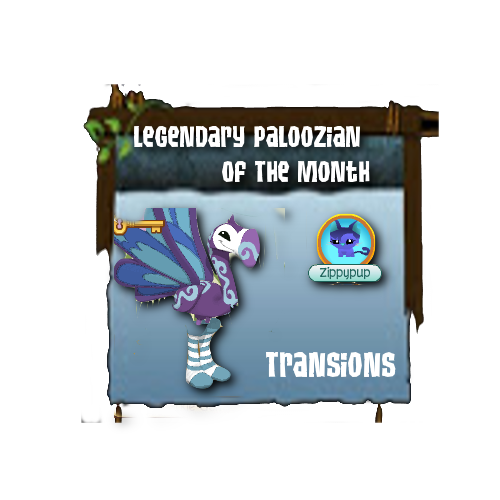 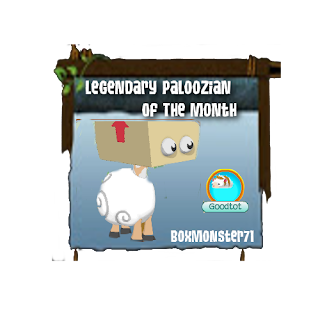 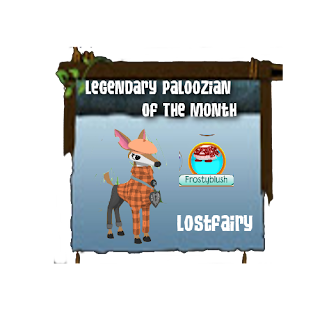 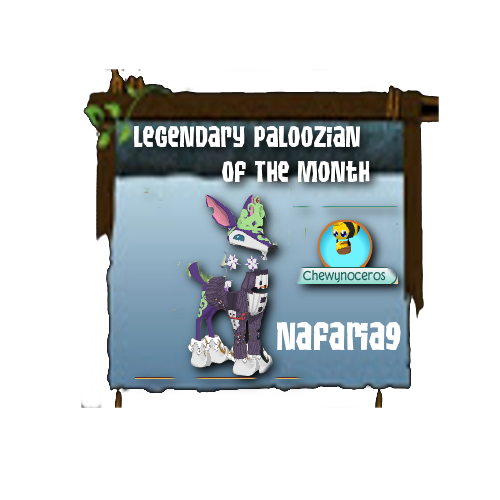 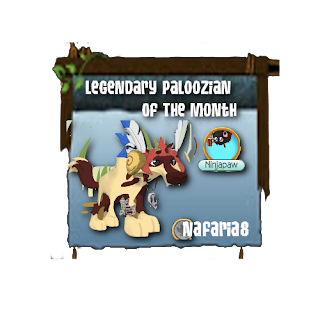 If you ever wanted to check out the Legendary Paloozian's of the month this is the page to do so! 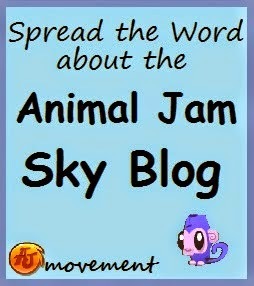 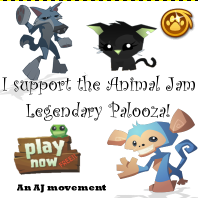 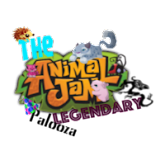 All of the jammers that have been chosen will be on this page on the blog! 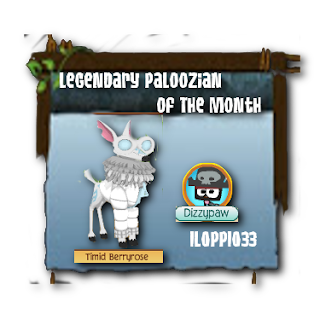 The animal chosen was Timid BerryRose and her pet Dizzypaw! 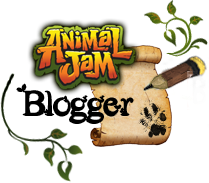 The animal chosen was MajorMajorMajor and her pet Mirrorbook! The animal chosen was Fierce FieryFire and the her pet NinjaPaw! 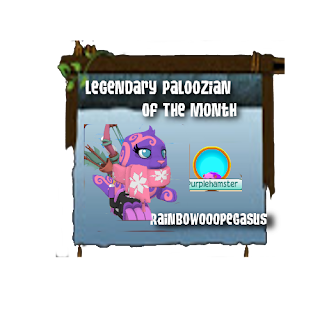 The animal chosen was Sparkle GentilTulip and her pet Zippypup! The animal chosen was Countess Vinedeer and her pet ChewyNoceros. 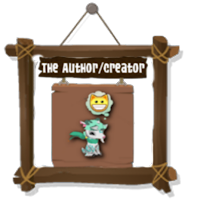 The animal chosen was Snowflake Frozenbelle and her pet Frostyblush. The animal chosen was Snowflake Strongclaws and her pet Supercat. The animal chosen was King Toughbunny and her pet Windninja. The animal chosen was Flora Daisypride and her pet Firecat. The animal chosen was Boxmonster and his pet Goodtot. 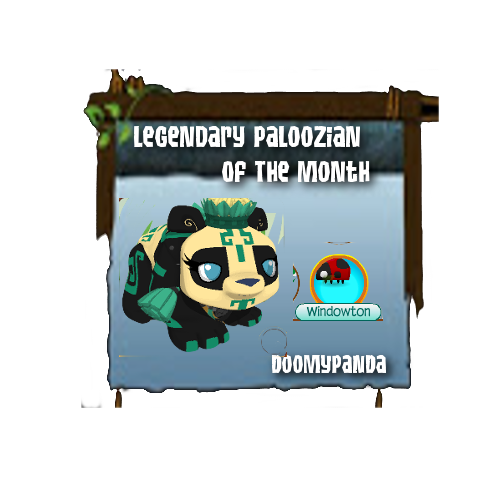 The animal chosen was Countess spookypanda, and her pet Windowton. 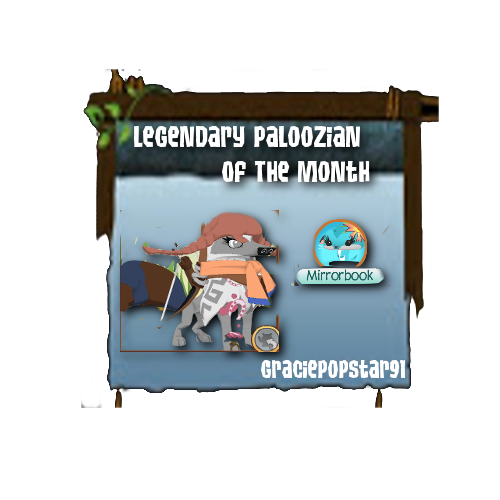 The animal chosen was Swimming ridgebird and her pet Ghostgirl. 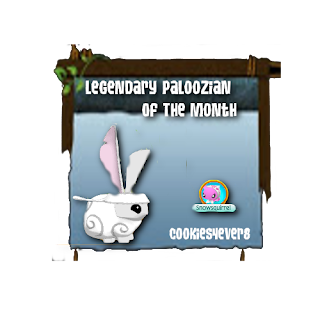 The animal chosen was Flora Daisyrose and her pet Snowysquirrel. 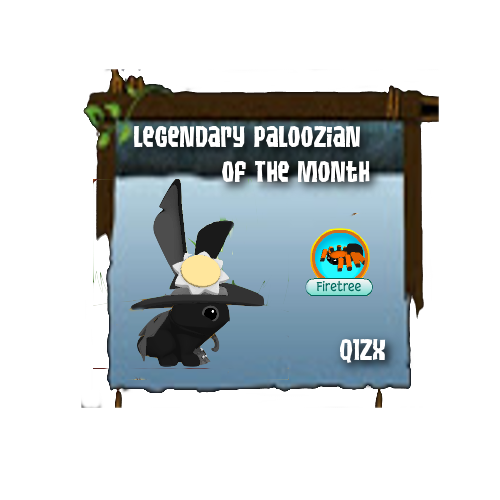 The animal chosen was Scooter Sunnyrabbit and his pet Firetree! 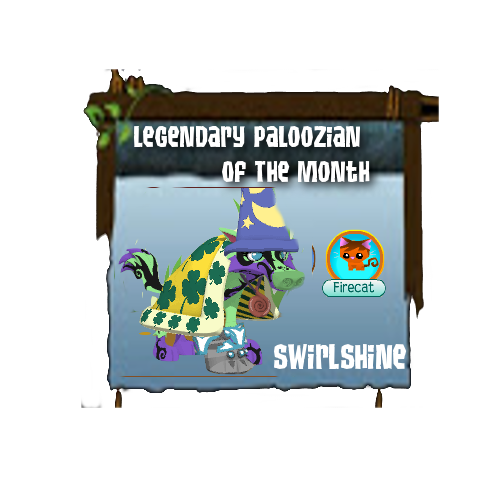 The animal chosen was Countess Magicspirit and her pet Purplehamster!